Legado began in 2010 as a dream to explore a vegetated granite face that Majka Burhardt saw in a blurry photo. As a professional climber, Majka was immediately drawn to the granite, as a social entrepreneur she was drawn to explore what was behind and beyond that rock face. 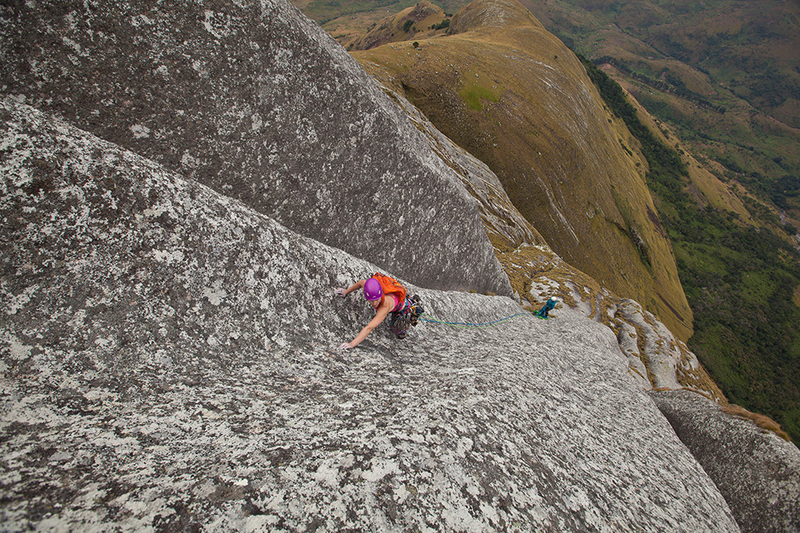 That curiosity ultimately led Majka to Mount Namuli– a mountain unique for its climbing potential, and, moreover, for what its climbing potential could offer science. Burhardt led a reconnaissance expedition to Namuli in 2011 followed by a broad-scale expedition back to the region in 2014. 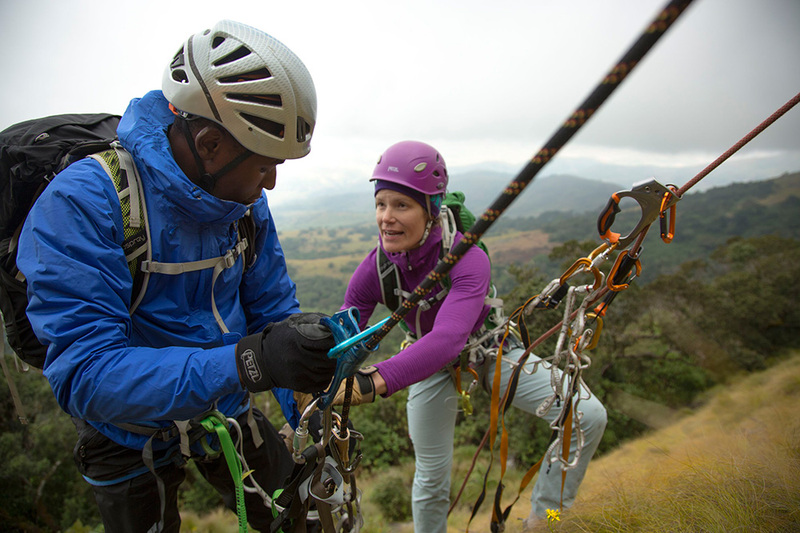 The 2014 expedition (co-lead with professional climber Kate Rutherford) combined an international team of biologists, climbers, conservation workers, and filmmakers on Mount Namuli, Mozambique and Mount Mulanje, Malawi. 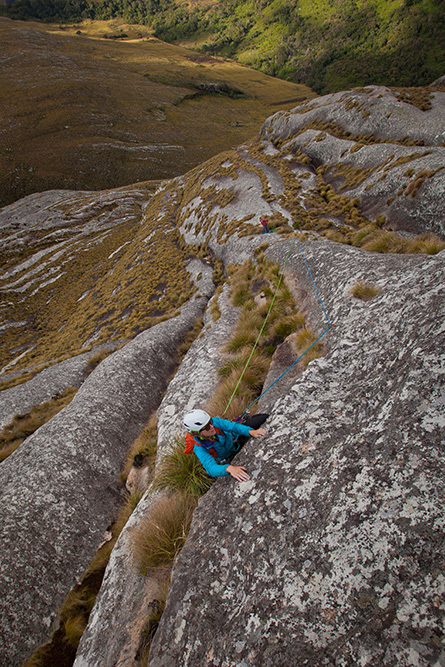 The team’s combination of professional climbing skill and scientific curiosity allowed the team to explore the linkages between two of the largest inselbergs in southeast Africa via vertical access to cliffside habitat. 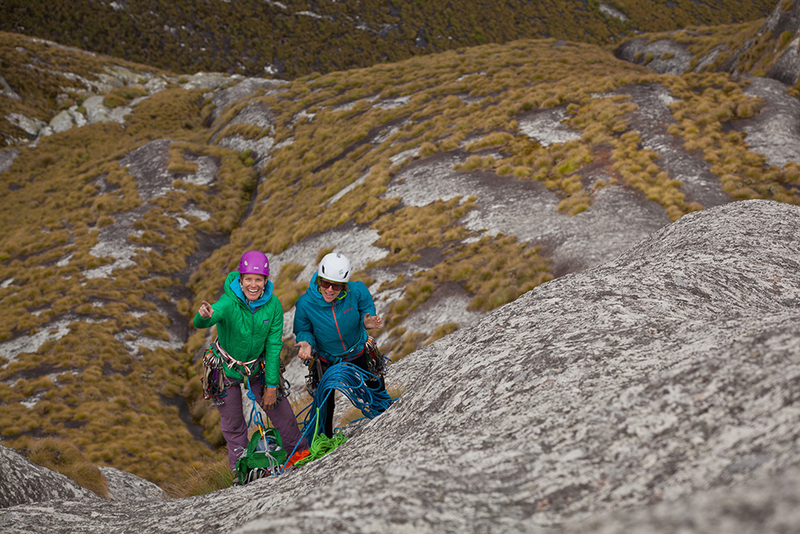 Burhardt and Rutherford also established the first technical climbing route on Mount Namuli–Majka and Kate’s Science Project (5.10-, IV, 12 pitches)–a climbing route chosen based on scientific priority access to a hanging pocket forest at 5,250 feet, a vegetated chimney on the vertical face above, and the higher altitude sedge communities near the 7,936-foot summit. The expedition is featured in the 2016 film, Namuli, which follows the team as they push the bounds of friendship, climbing conventions, conservation, and scientific research on the 2,000-foot granite face of Mount Namuli.